Mobiistar X1 Notch has been launched in India. Mobiistar, a Vietnamese smartphone brand launched a new device called Mobiistar X1 Notch in India. The highlight of this smartphone is the presence of a 13MP selfie camera. As its name indicates, it sports a FullView display with a notch on top of it to provide room for the selfie camera and other sensors. Mobiistar X1 Notch has been launched in two variants - a base variant with 2GB RAM + 16GB ROM and a high-end variant with 3GB RAM + 32GB ROM. These variants are priced at Rs. 8,499 and Rs. 9,499 respectively. The smartphone has been launched in three color options - Midnight Black, Gradient Shine and Sapphire Blue. Mobiistar teamed up with Reliance Jio so that the subscribers of the telco get Rs. 2,200 cashback on the purchase of the device. Also, buyers can enjoy benefits such as free voice calls, unlimited data and 100 free SMS per day on recharging for Rs. 198 or Rs. 299. And, there is free 60 days subscription to ad-free HD music streaming via Gaana app. 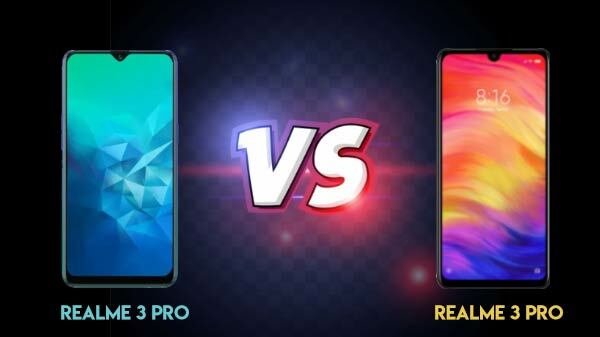 In terms of its specifications, the Mobiistar X1 Notch bestows a 5.7-inch HD+ FullView display with a 2.5D curved glass on top. On the hardware front, the smartphone makes use of a MediaTek Helio A22 processor with 2GB/3GB RAM and 16GB/32GB storage space. It also has a microSD card slot for additional storage space. It runs Android 8.0 Oreo out of the box but chances for an update are bleak. 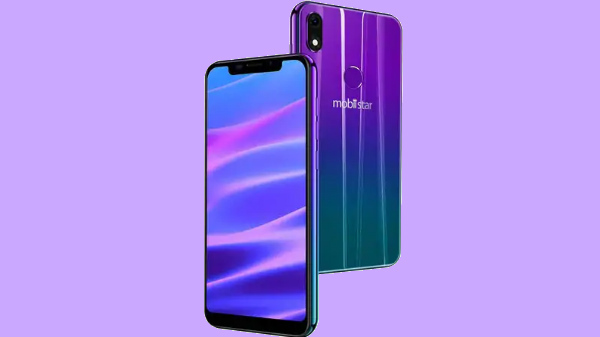 The Mobiistar smartphone supports dual SIM dual VoLTE support letting users connect to VoLTE on both the SIM cards simultaneously. Also, there are dual 13MP selfie cameras with AI capabilities with one at the front and the other one at the rear. The front camera supports Face Unlock in addition to the physical rear-mounted fingerprint sensor. The entire package gets the power from a 3020mAh battery that assures a decent backup.